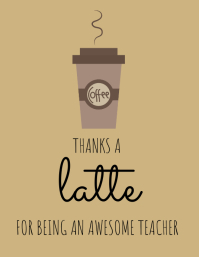 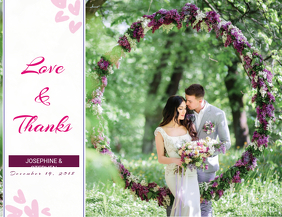 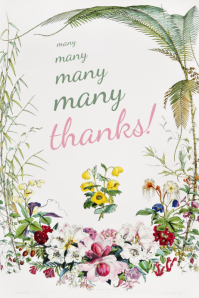 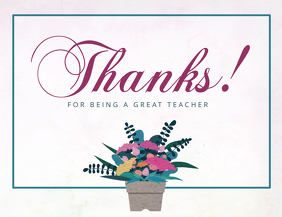 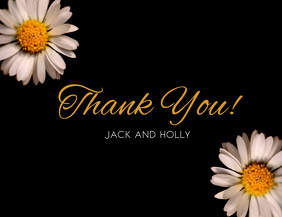 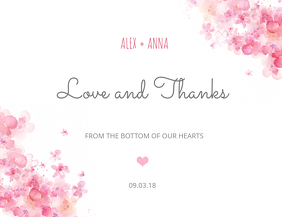 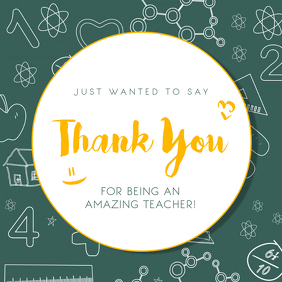 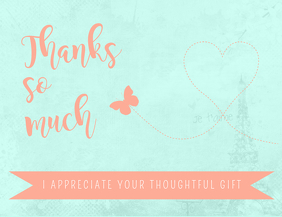 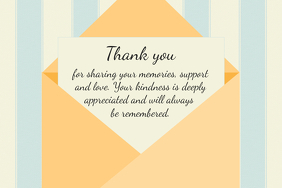 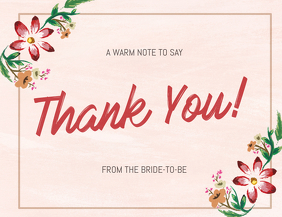 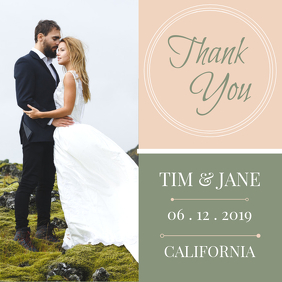 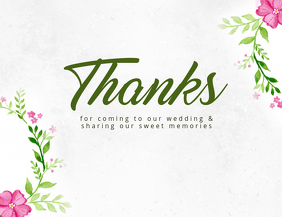 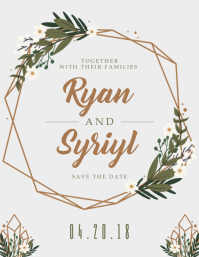 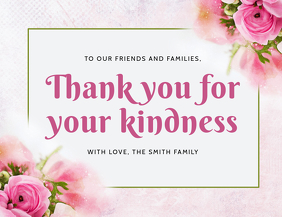 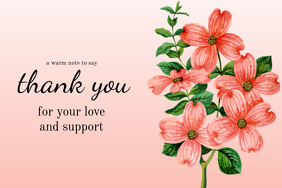 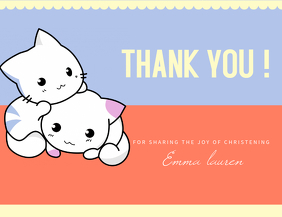 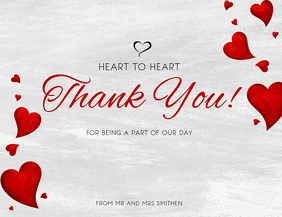 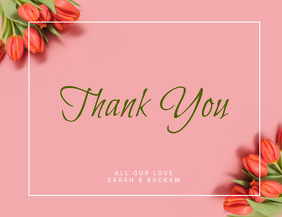 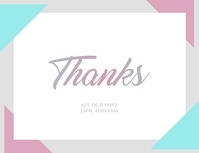 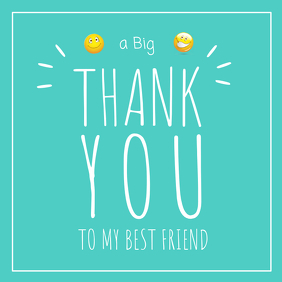 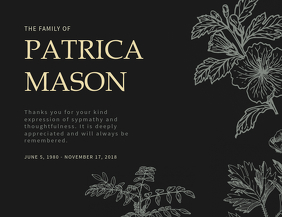 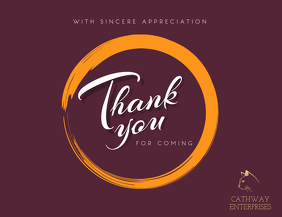 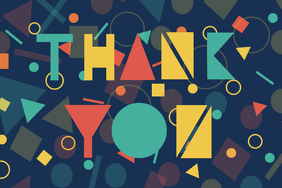 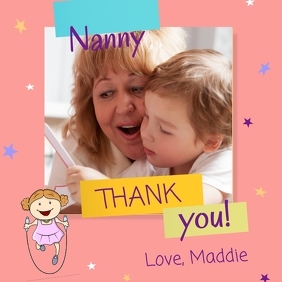 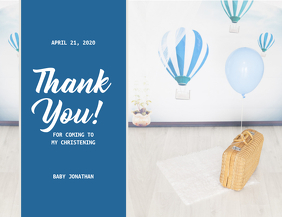 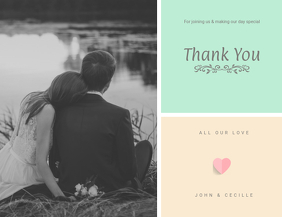 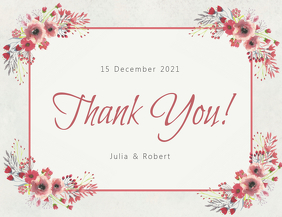 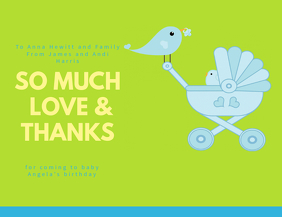 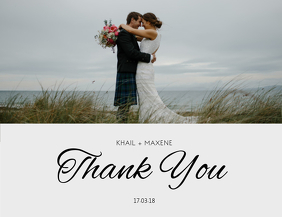 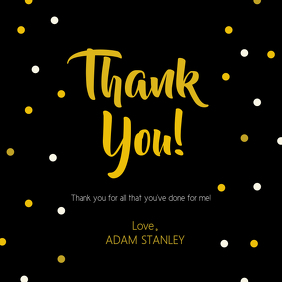 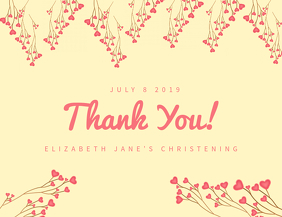 Convey your thanks to your loved ones with these super cute templates! 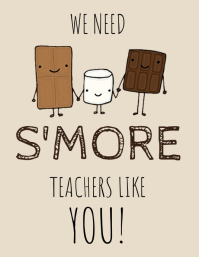 Simply pick one and customize in minutes, and you're ready to go! 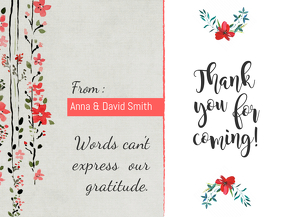 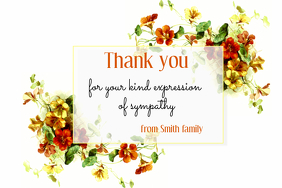 For an extra oomph, add videos to your thank you greetings for only $14.95.